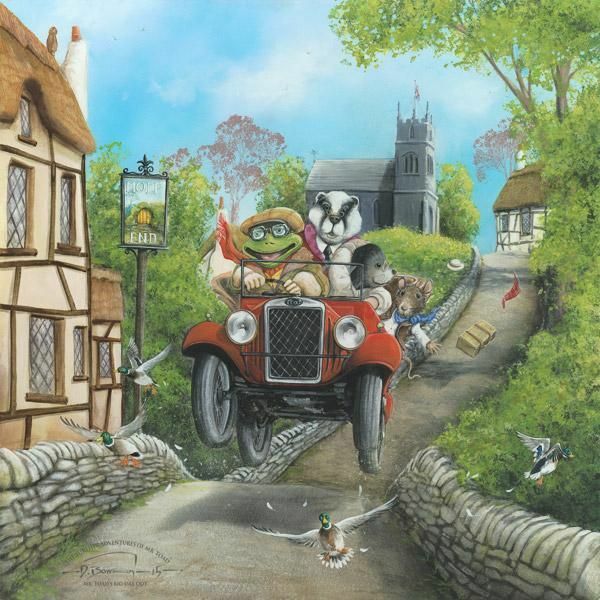 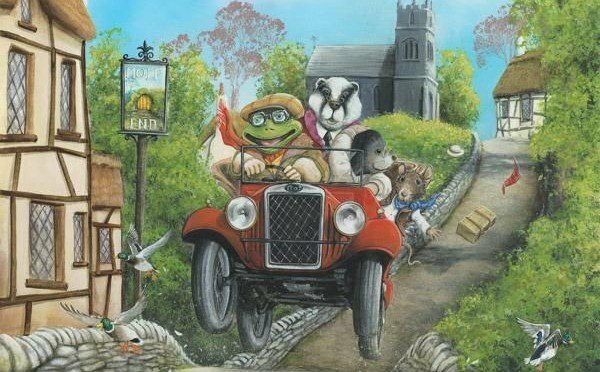 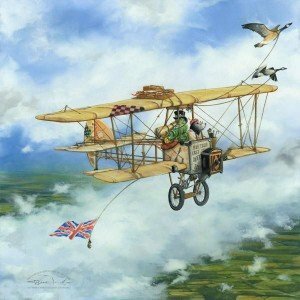 A super new authorised set of limited edition prints from Dale Bowen of the infamous Mr Toad and Moley. 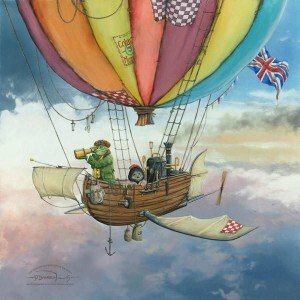 They are framed to 76 x 76 cm and produced with 3D elements set in a high gloss resin. Cost £ 400 each.